Grow Software. 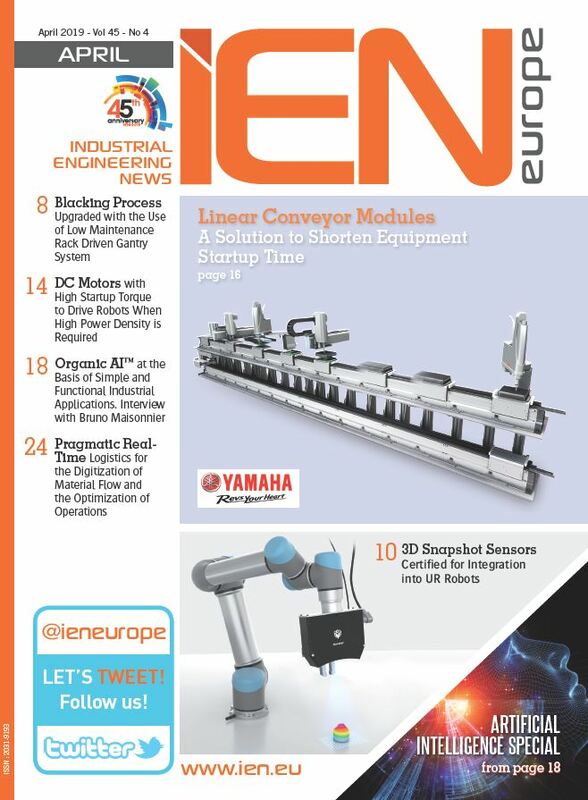 As additive manufacturing ("AM") becomes more viable for industrial production, manufacturers are turning their attention to the protection of the intellectual property ("IP") rights in an AM environment. 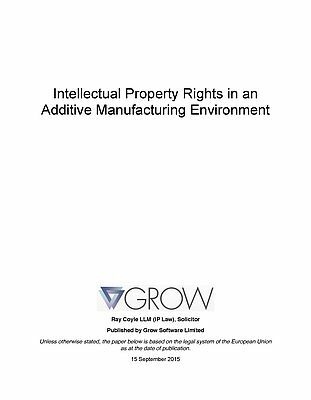 This paper seeks to examine the IP rights that may be present in designs and other information that is routinely transferred and shared in the additive manufacturing process. Only when the designer of a product has a clear picture of the IP rights that he holds, can he make an informed decision about what technical, contractual and other measures to put in place to avoid unauthorised access to, and copying of, his designs. There are a number of reasons, set out below, that the approach to the protection of IP rights should be different when taking advantage of the unique benefits of AM.